We consider our employees to be our most valuable resource, therefore we feel it’s important to provide the best possible benefits. All full time employees are eligible to participate in our extensive benefits program. We partner with a leading healthcare provider to offer two competitive medical plans for employees to select from based on their individual healthcare needs.  Touchstone has worked with a leading healthcare provider to design a dental plan that is a step above most in the market today, offering the largest network of providers in the country and orthodontia coverage with no age limit! We are proud to offer competitive and affordable Vision coverage to our team. Affordable convenient option for treating all of your medical conditions, it allows you to talk to a doctor anytime anywhere by phone or video consult. The leadership team at Touchstone believes what is good for families is good for business. With their support we are one of the 12% of organizations in the US who are proud to offer paid maternity leave. 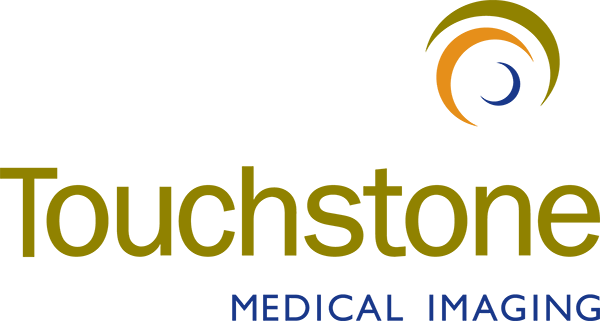 Touchstone is proud to offer a 401(k) plan with company matching. We provide life insurance coverage at no cost to the employee and offer additional voluntary coverage. For those unexpected life events we offer voluntary short and long term disability insurance through Cigna.